1. If you missed it, check out this new video, a special extended version of "It Is Cold Here, But It Is Also Hot," my poem about the iconography of the Twin Cities. 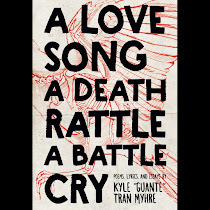 I performed this version at the Literary Death Match and the Fall Media Forum. 2. I'm going to be in this anthology from Button Poetry called "Viral," with both a poem and an essay. 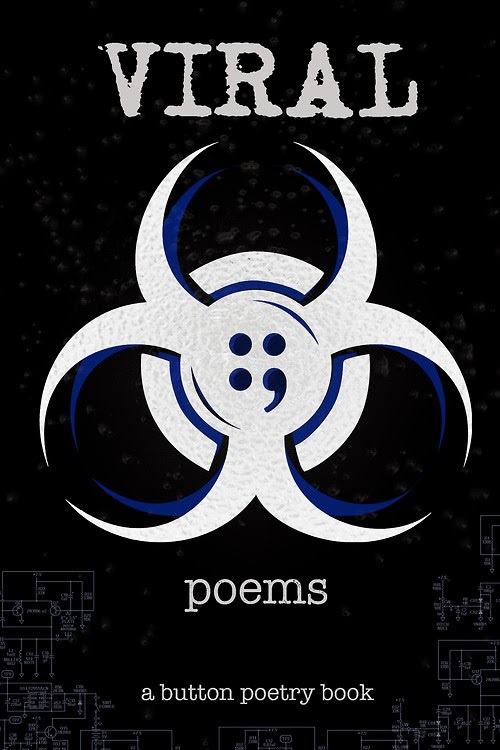 It features all of the Button poems that reached over 200,000 youtube views this year, and explores the intersections of poetry and virality, and what that means for the culture. Available for pre-order now! 4. Something people should be aware of: the saga of Prof. Shannon Gibney at MCTC, who was reprimanded after two white male students complained about having to learn about structural racism. If you work in higher ed anywhere, but especially in MN, this is a story you should know. Check out Prof. Gibney's essay at Gawker here. There should be some action steps soon; here's a petition you can sign for now. 5. 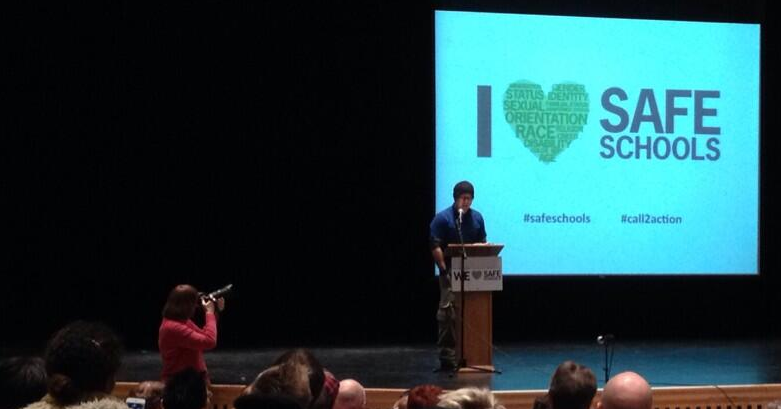 I performed at the Safe Schools campaign kickoff event, and am continually inspired by the work being done by OutFront MN and the other organizations involved. If you'd like to plug in, check this out. Finally, look out for another big surprise or two before 2014. Keep building.